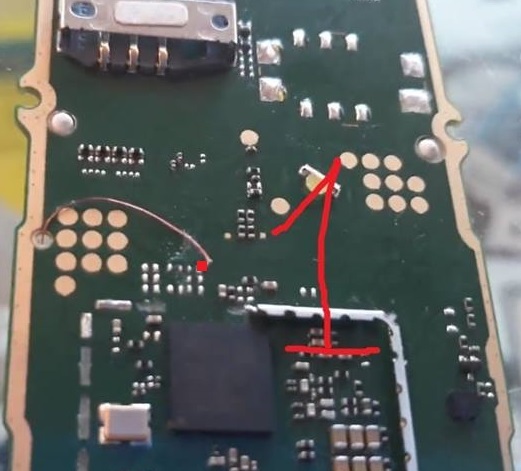 This solution covers for hardware level of repair for Nokia 105 RM-1134 Keypad Problem and Also you will find Nokia 105 8 and 9 Key Ways and Jumpers information in the diagrams in this article. Just see the solution preview below for it shows which components needs to be check and replace if the there is No Keypad Working on phone or Keypad problem of the Nokia 105 RM-1134 goes wrong. This solution may help if you already done a software calibration method and tried replacing the Keypad membrane but the problem continues. 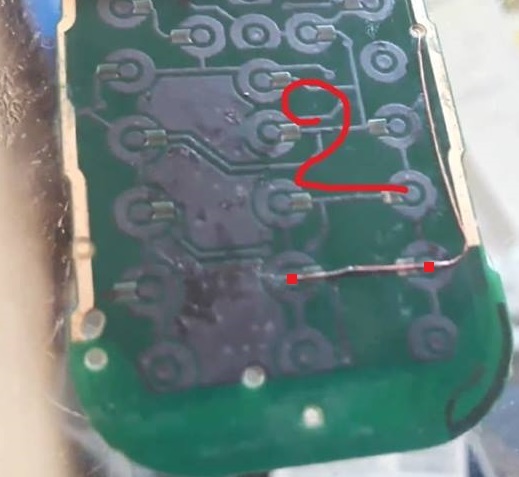 The Problem occur because of faulty Keypad membrane or bad it’s connection to the Mobile Phone’s PCBA Motherboard. Here is the Solution for Nokia 105 Keypad Problem Ways. Remove the ZD301 Keypad IC(Marked in above image).